“SFpark” was one of the most dramatic experiments in parking management conducted in this century. Deploying cutting-edge technology including street-mounted occupancy sensors and advanced data analytics, the City of San Francisco (US) hoped to begin a transition to better management of on-street parking resources, demand-based dynamic pricing and dispatched enforcement. Mobility Managers in other municipalities considering these advanced programs will find the results of this self-study by the Municipal Transit Agency very interesting. 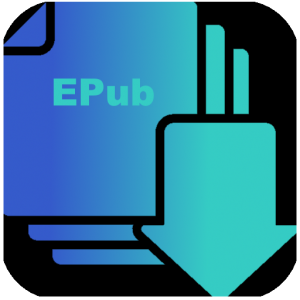 This EPub is *FREE* for all registered users of this website. (Muni), walking, biking, roads, on-street parking, parking enforcement, and a significant portion of the city’s off-street parking supply (see SFMTA.com to learn more). Mobility Managers in other municipalities considering these advanced programs will find the results of this self-study by the Municipal Transit Agency very interesting. 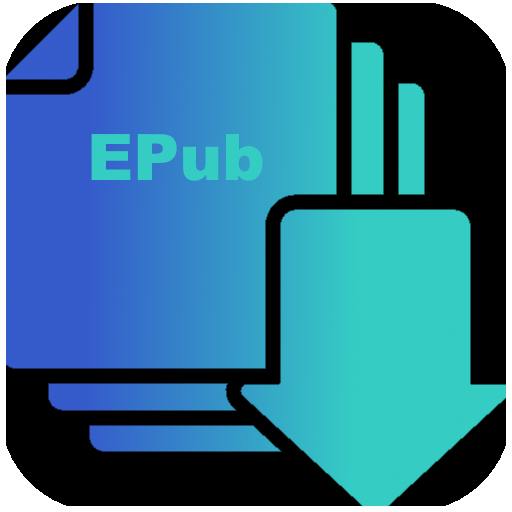 This EPub is *FREE* for all registered users of this website.